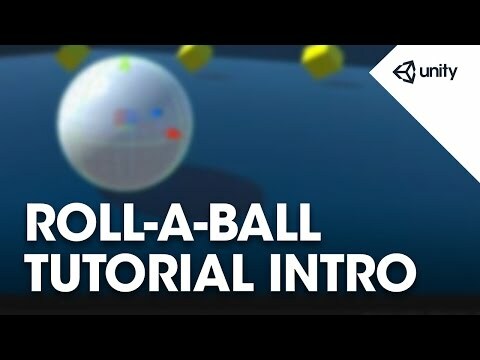 An introduction to the Roll-a-ball assignment, showing the final game and describing what will be covered in this assignment. we will collect special game objects. these game objects in the scene to create a game. rolling around the game board. We will move the ball using physics and forces. We won't need to import any assets for this project. sounds or animations for this assignment. setup our game and starting game objects.